The Elo 1567L Panel Mount Monitor utilizes wall or VESA style mounting to allow for multiple mounting options at your terminal. A 1024 x 768 native resolution provides the 1567L with the screen space to display any point of sale software, making the Elo 1567L ideal for a variety of installations. Every Touch Monitor is protected by Antireflective surface treatment. 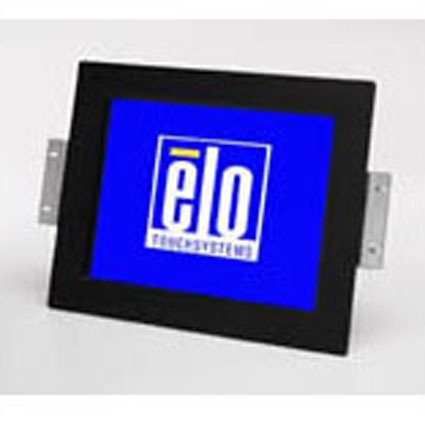 The Elo 1567L Panel Mount Monitor is Discontinued as of April 2007. Please contact your sales representative for a suitable alternative.